Like a tender, freshly picked bouquet, it pays homage to the queen of flowers. A unique product to perfume and decorate small spaces. 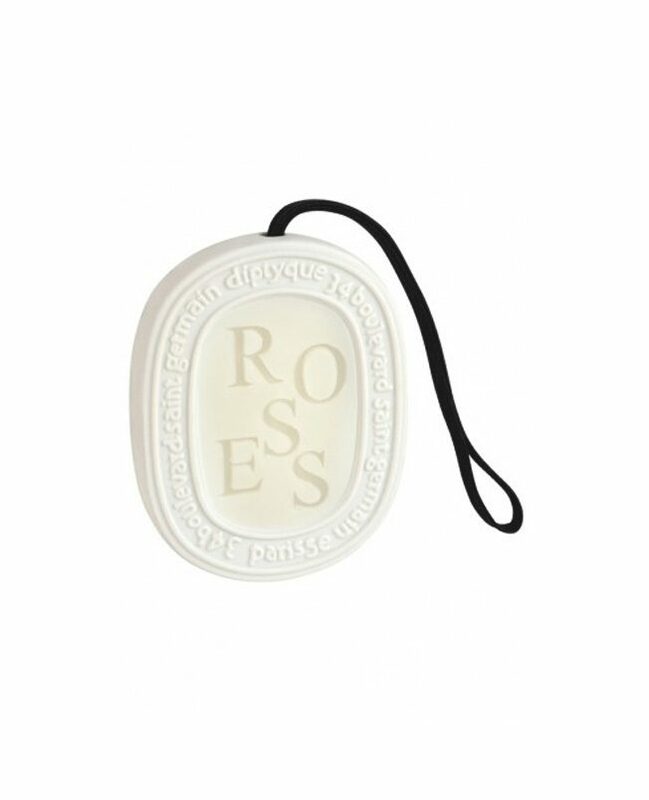 It utilizes an innovative diffusion system using the brand’s know how: scented wax.